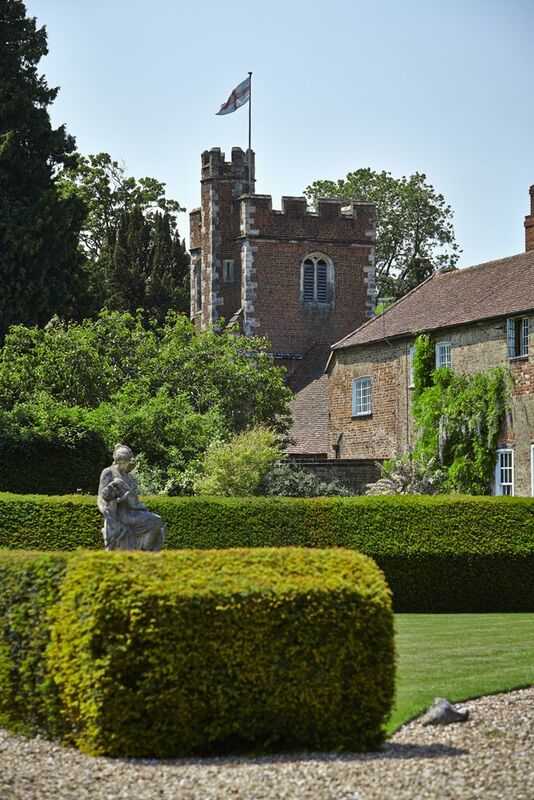 Dating back to the 15th century, Dorney Court is a Grade I listed Tudor manor house in Windsor. The house was first referenced in the Domesday Book as being owned by Miles Crispin and has since been passed through the hands of a number of owners including the Palmer family who currently own the property. Given its name by the Anglo-Saxons, the village “Dorney” means “Island of Bumblebees” which is fitting seeing as Dorney is famous for its honey, even today. Dorney Court was also where the first pineapple in the UK was grown. Charles II was given which were one of the first pineapples brought back to England from Barbados and after finishing it he gave the spiky top to Roger Palmer who brought it back to Dorney and planted it. From the outside, Dorney Court looks entirely medieval but parts of it were rebuilt at the end of the 19th century in order to preserve it. 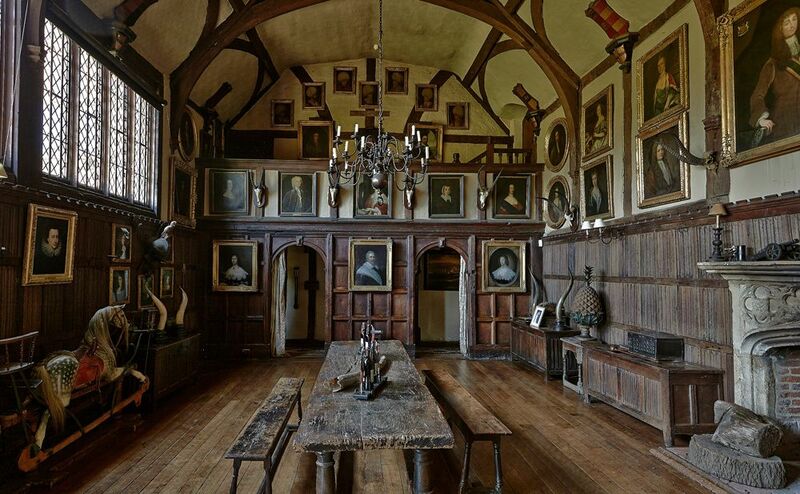 Inside Dorney Court, there is a collection of family portraits of those who have lived in the house. 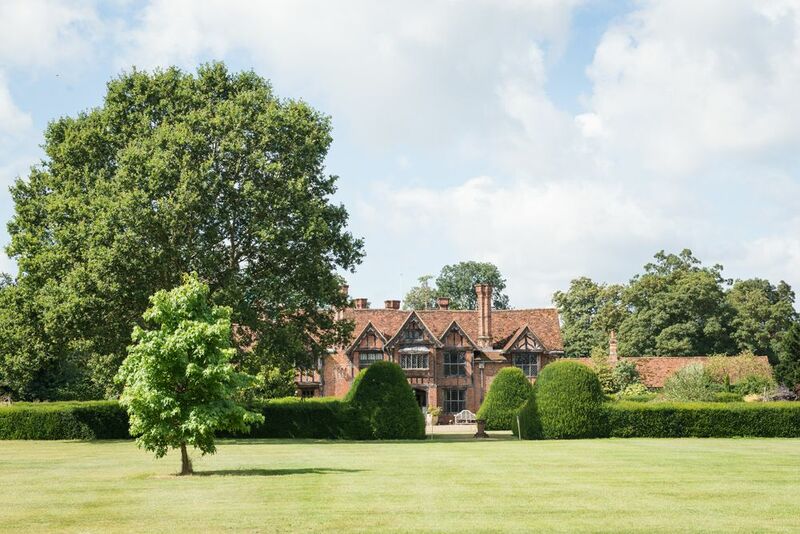 Six families had owned Dorney Court before it was sold to Sir William Garrard in 1537. Garrard’s daughter, Martha Garrard, later married Sir James Palmer. The house has been in the hands of the Palmers ever since. The rooms are filled with oak furniture and tapestries. You can even spot a priest hole, which would have acted as a hiding place for a priest during the period when Catholics were persecuted by law in England. 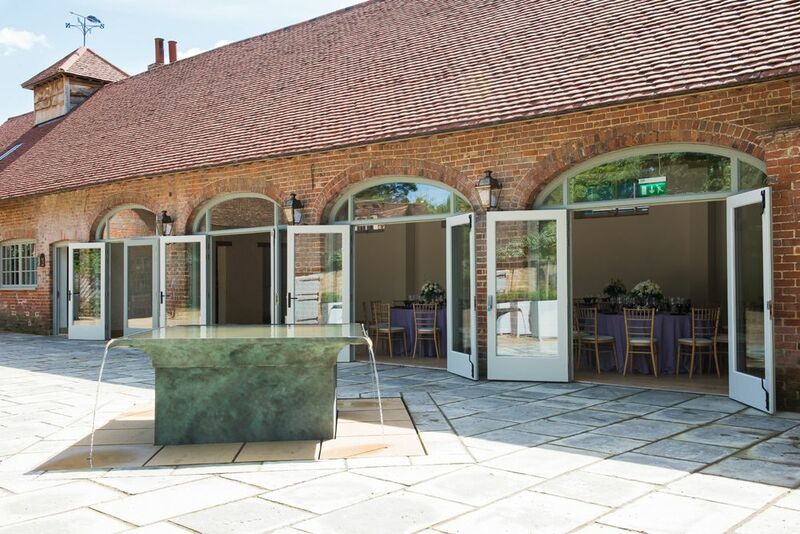 Surrounded by farmland, it difficult to imagine that Dorney Court is only a couple of miles from the M4 and mainline rail services, making it easy to get to. The medieval house is kept alive by the love and care of its occupants. The house has lots of signs of wear and tear, such as dents in the table in the Great Hall, allowing you to imagine the giant feasts that went on in there. Dorney Court is in demand when it comes to filming, having been used for productions such as House of Cards and Inspector Morse. However, if you’re interested in solving a real-life mystery, Dorney Court has been said to be home to a bald-headed ghost. The lockless lady is believed to haunt one of the bedrooms, of which some members of the family refuse to sleep in for fear of her presence. So next time you watch the Inspector Morse: Service of All the Dead episode, keep your eyes peeled! The tours of the house are the best way to make sure you leave Dorney Court feeling like you’ve learned a thing or two. An adult ticket is reasonably priced at £8.50 and last approximately 45 minutes.